On this program we survey the careers of two giants within their genres. 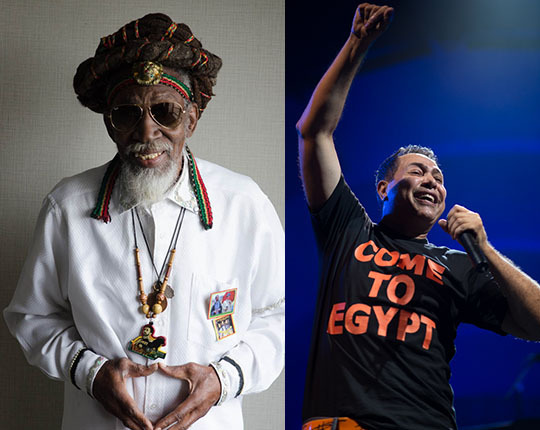 Bunny Wailer is the last surviving member of the original Bob Marley and the Wailers trio. Right up to his 2016 tour, where we met him, this architect of reggae music has continued to carry the banner with new concerts and recordings. And he tells his story with bracing poetic candor. Meanwhile in Egypt, Hakim, the lion of shaabi music, remains a superstar and a player in that country’s turbulent pop scene. 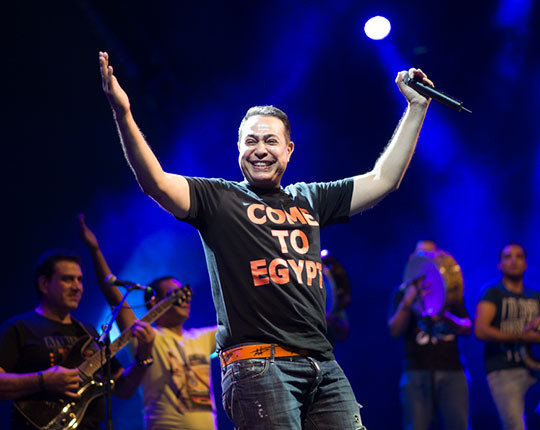 On a rare visit to New York, Hakim gives us a tour through his post-revolution songs, and offers personal insights into Egypt’s equally turbulent politics. 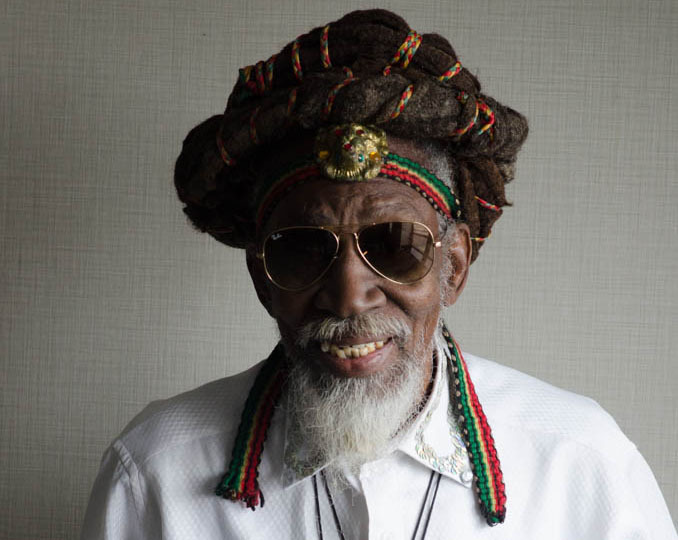 To learn more about Bunny Wailer's place in reggae history, read the "Best of The Beat on Afropop" interview by Roger Steffens from 1984.